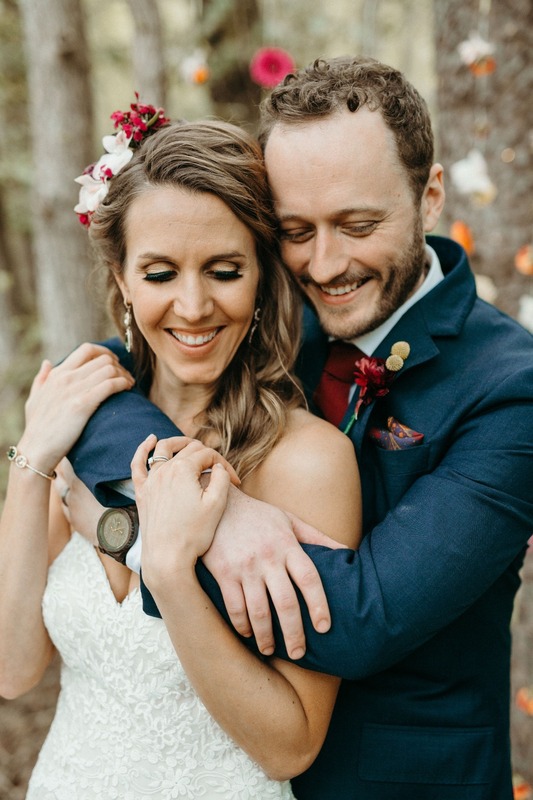 This next adorable couple chose The Glashow Farm as the backdrop for their gorgeous boho wedding in the woods. 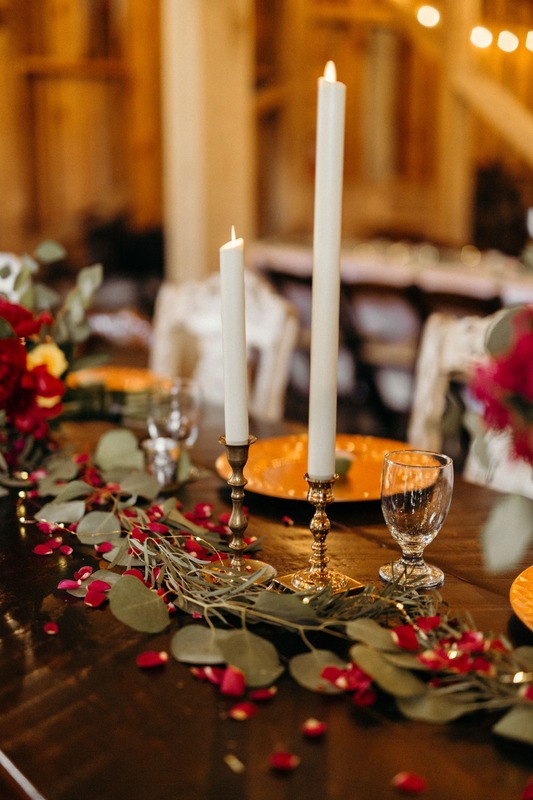 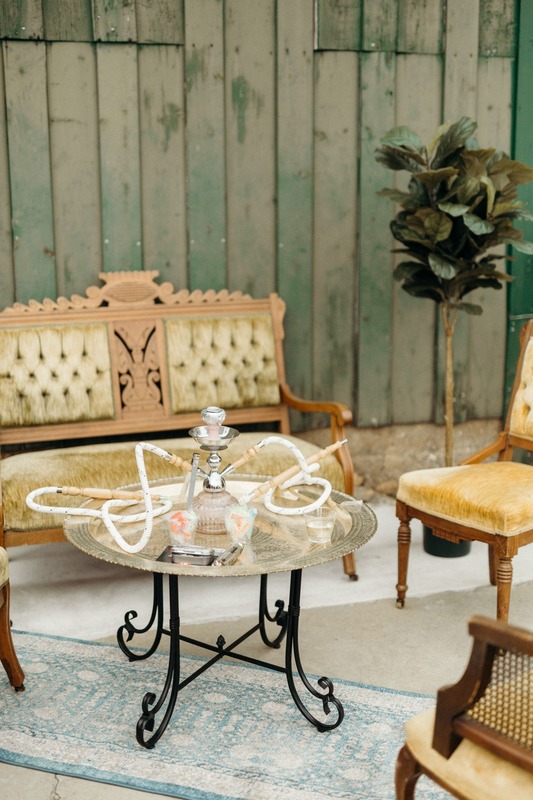 Their big day featured global decor from Vintage is for Lovers inspired by their travels, including Moroccan rugs, a teepee, and a hookah lounge for guests to enjoy. 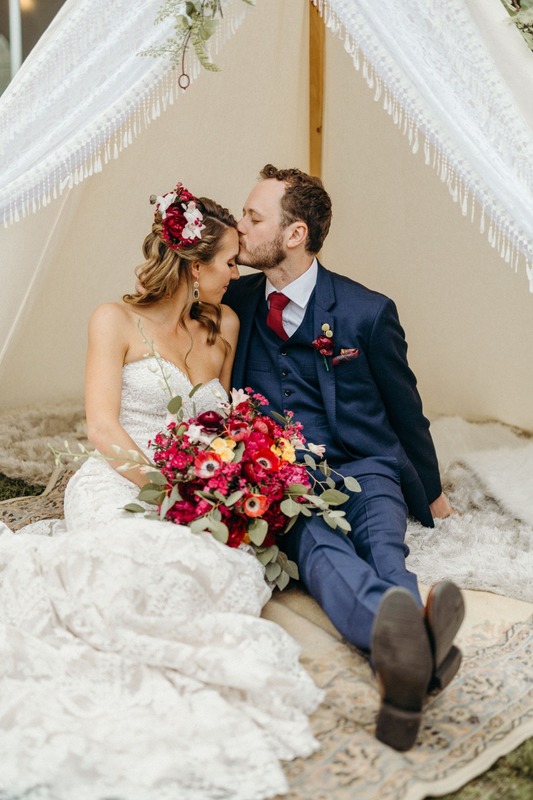 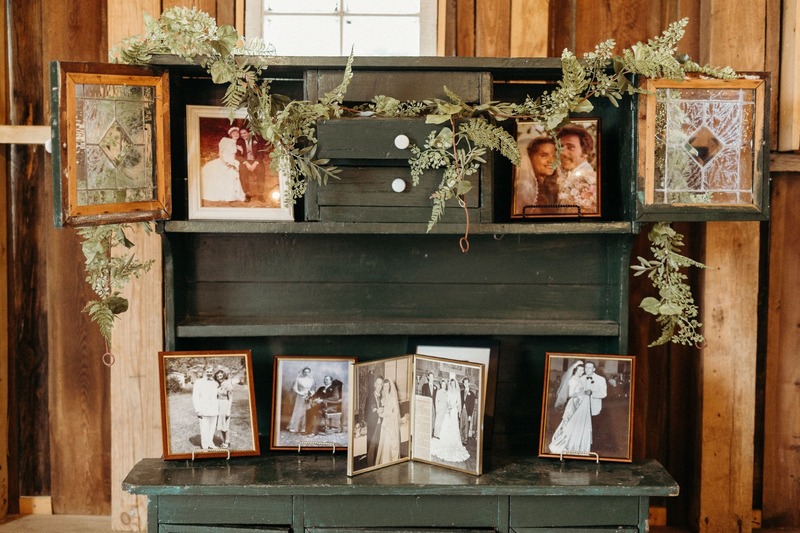 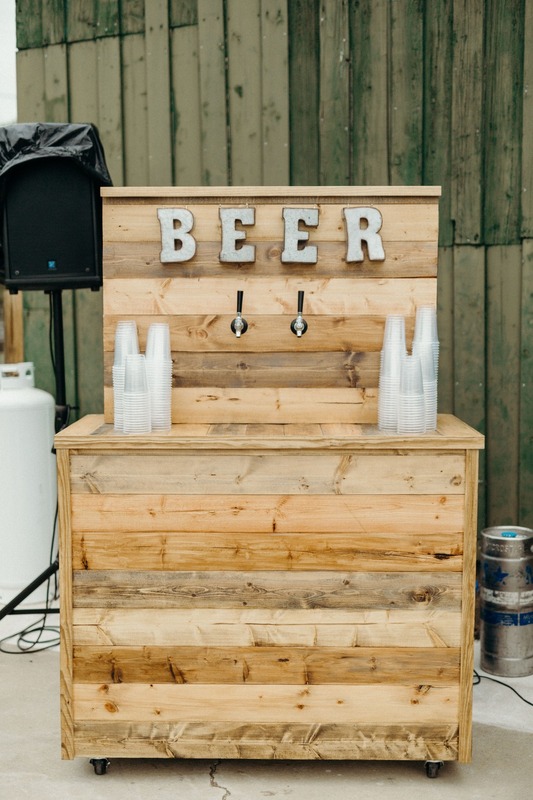 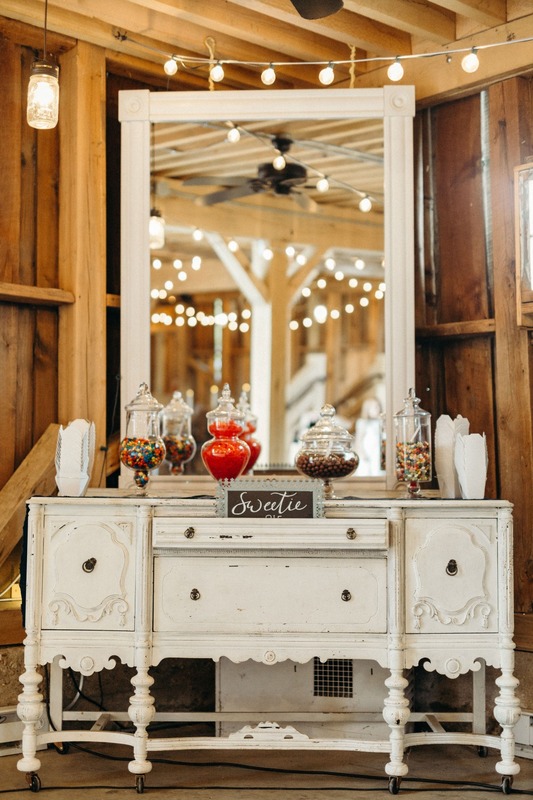 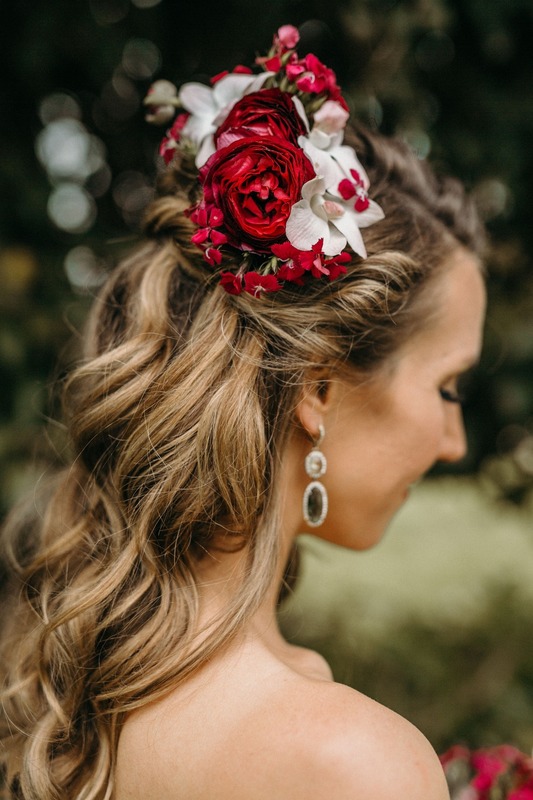 Darling D's Events styled their day with a hint of boho charm to complete the brides overall vision, which is both unique and totally steal-worthy - just wait till you see their wedding cake piñata! 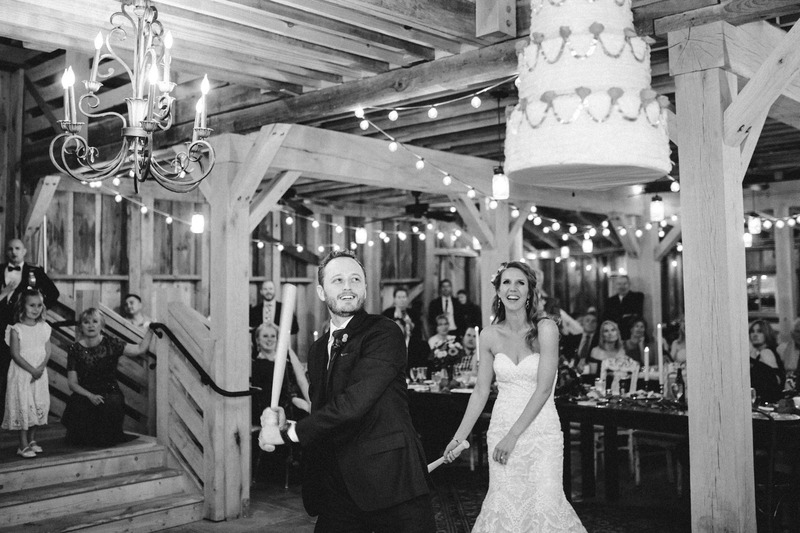 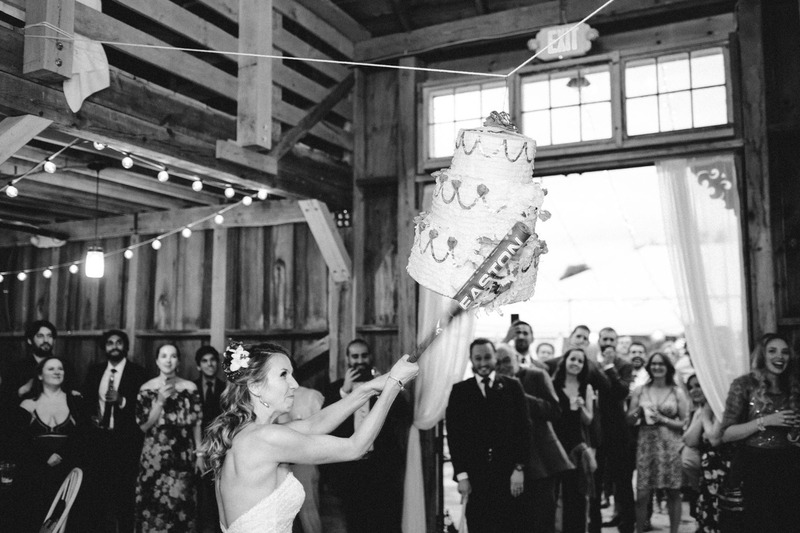 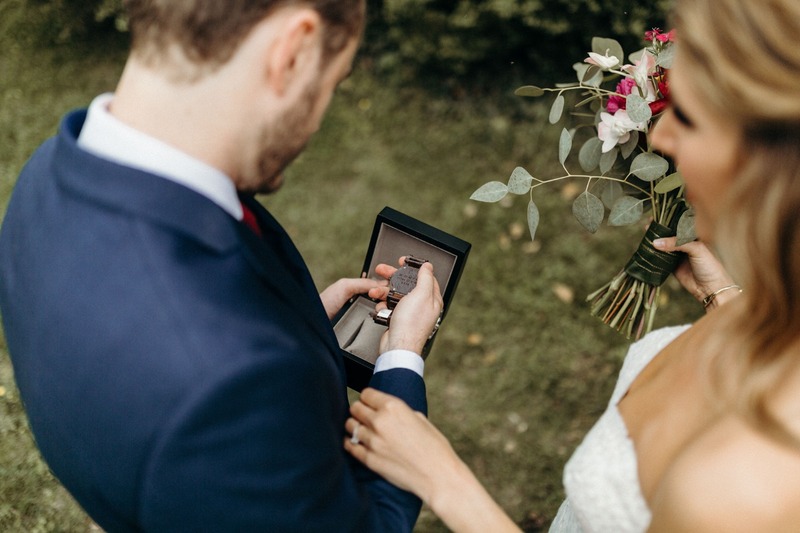 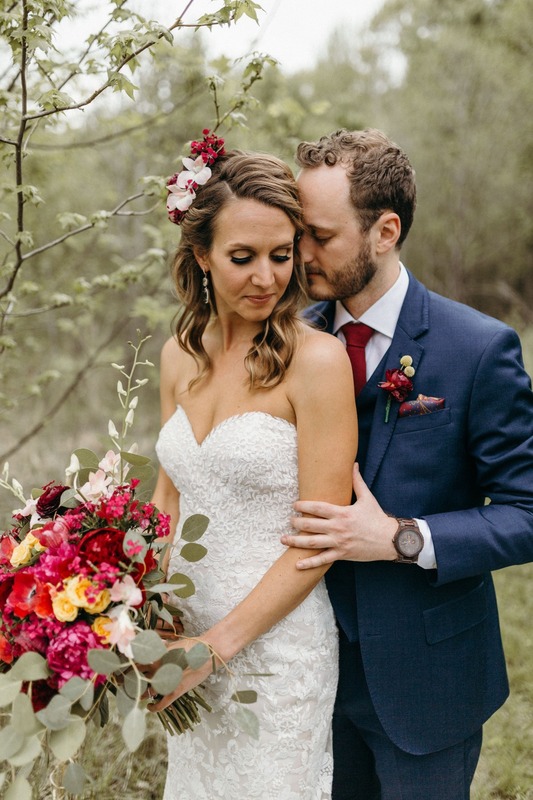 See their big day below, and grab a closer look in the full gallery from Victoria Selman Photography. 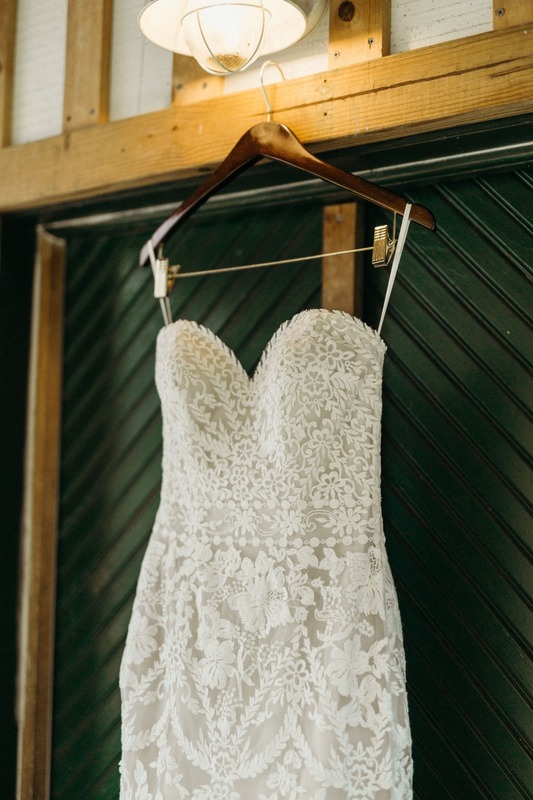 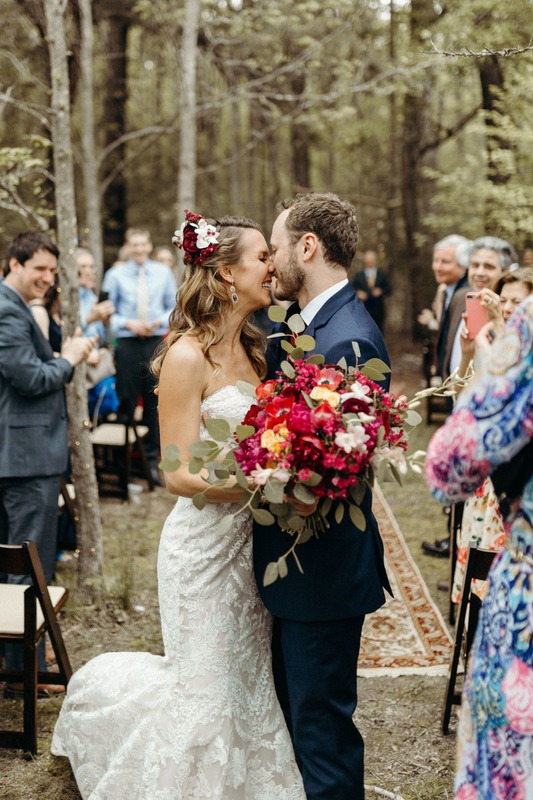 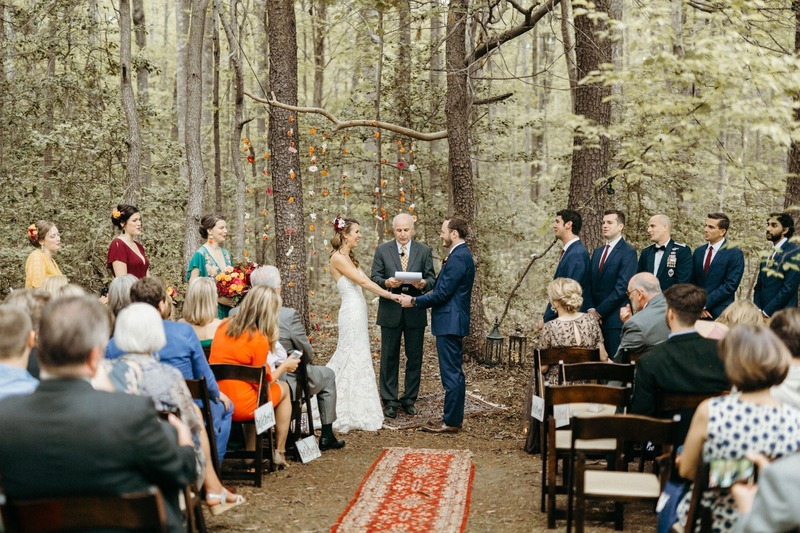 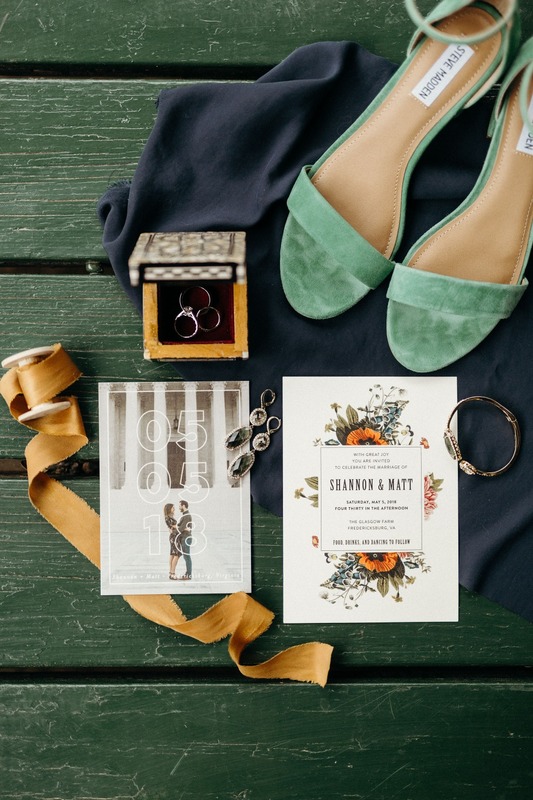 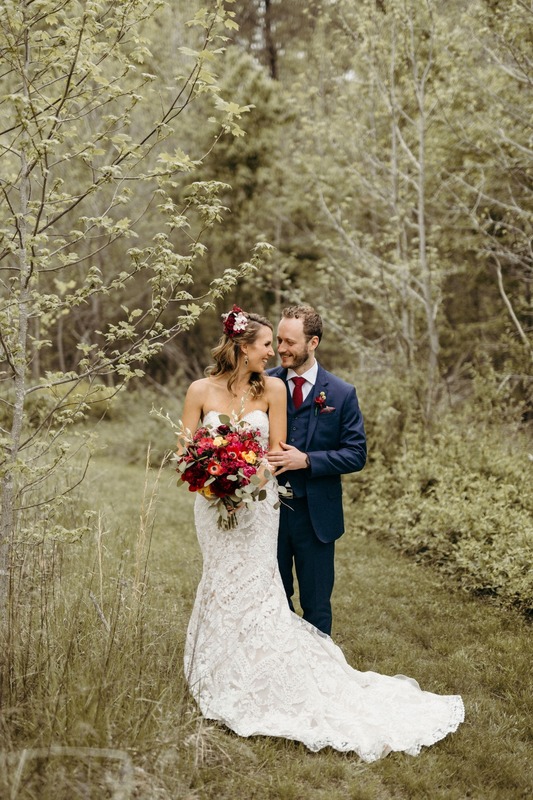 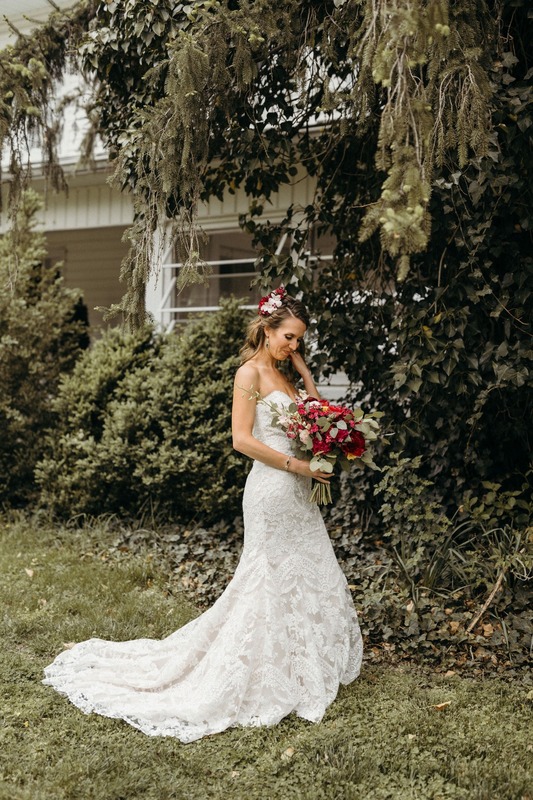 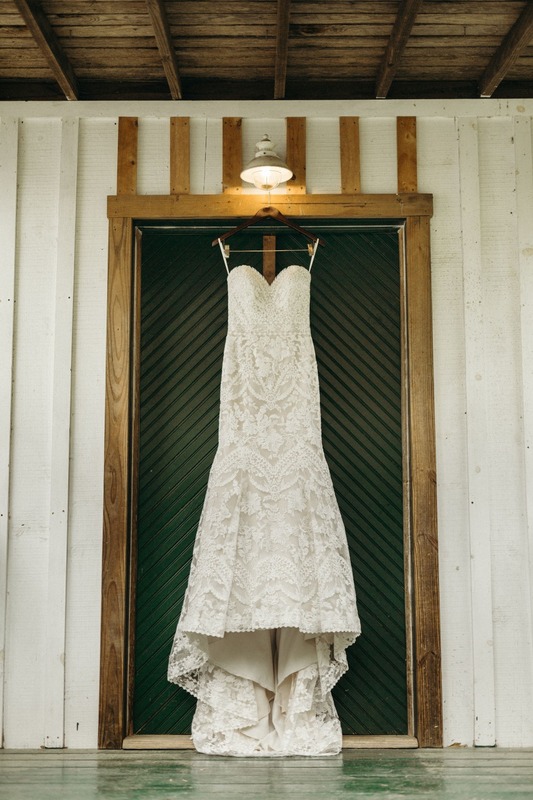 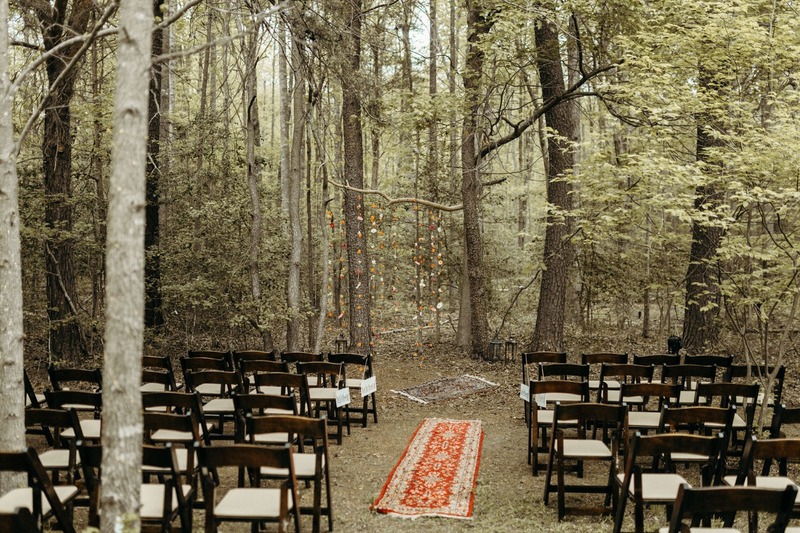 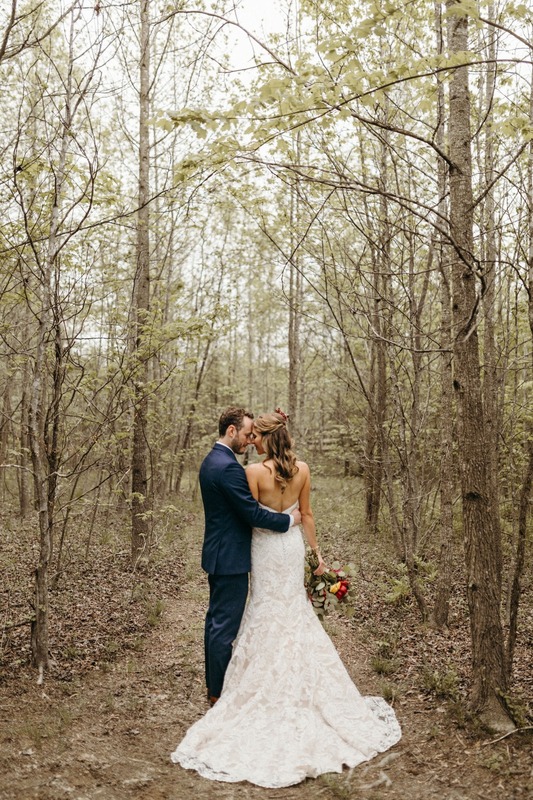 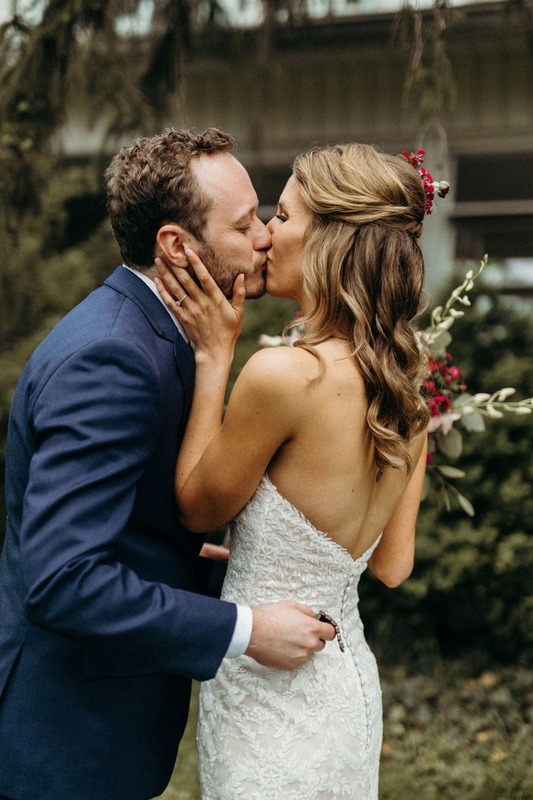 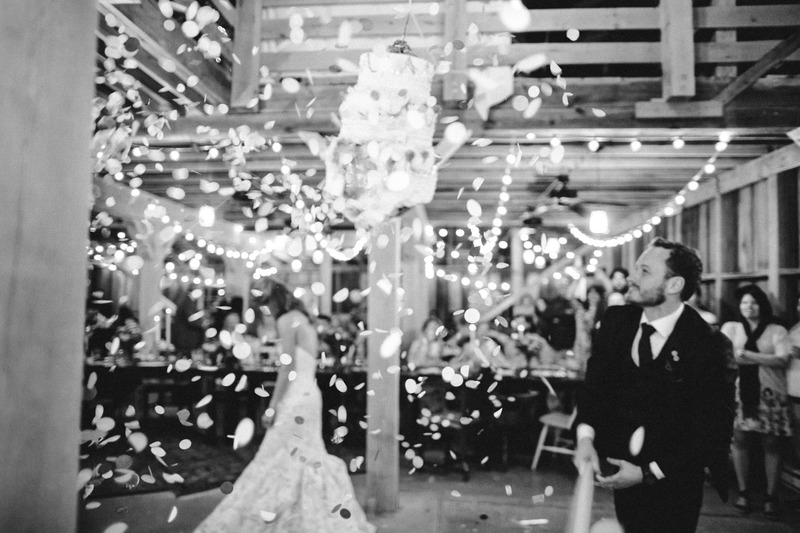 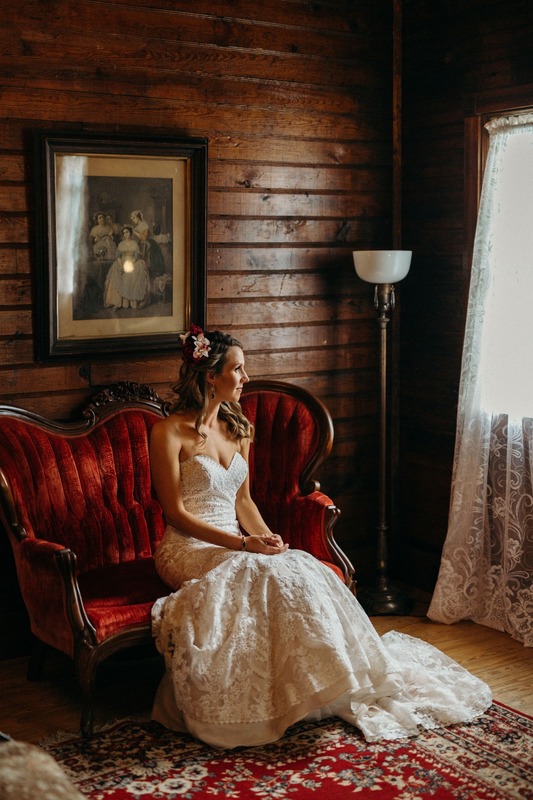 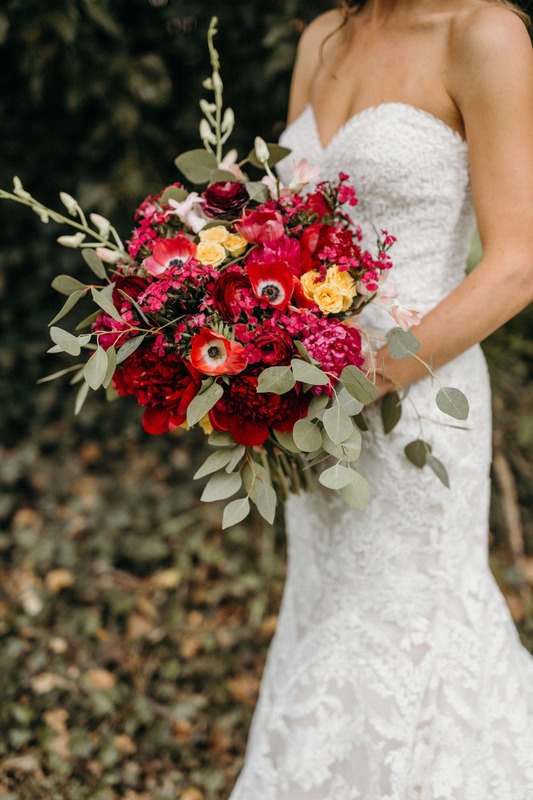 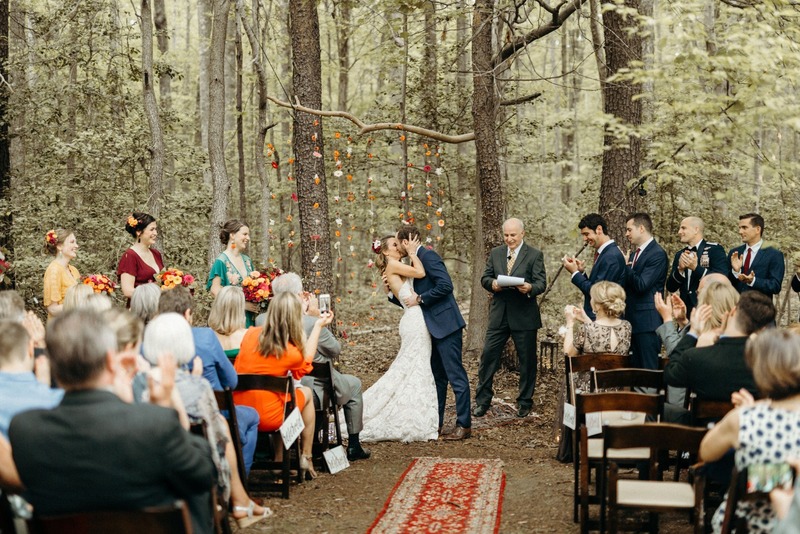 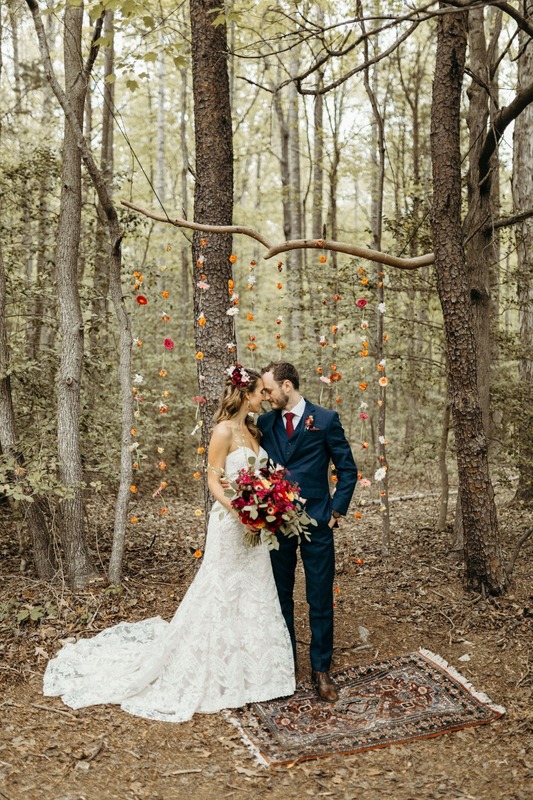 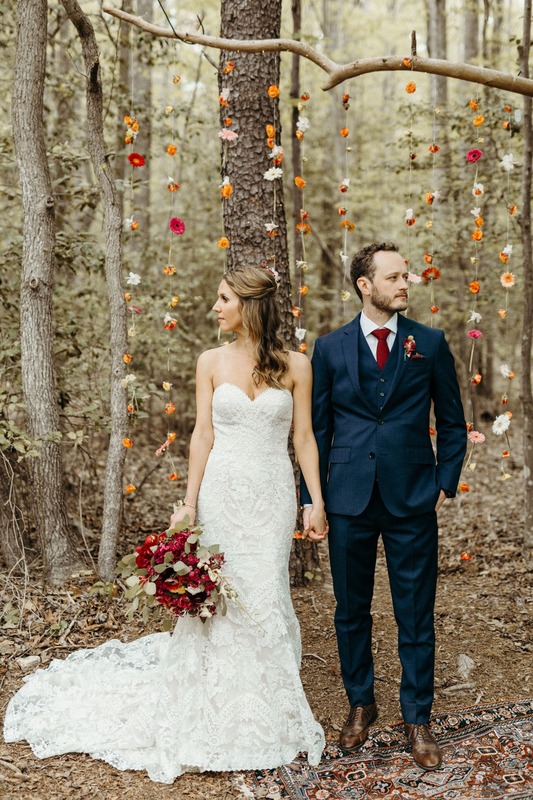 From Victoria Selman Photography: Nestled in the woods with their closest family & friends, Shannon walked down an aisle of Moroccan rugs to her new husband Matt and joined hands as they committed their lives to one another. 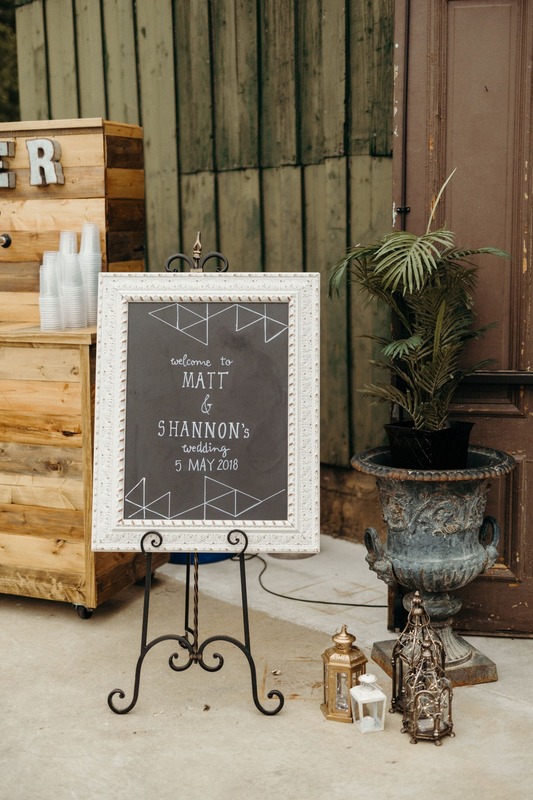 Matt & Shannon’s wedding is one I’ll never forget. 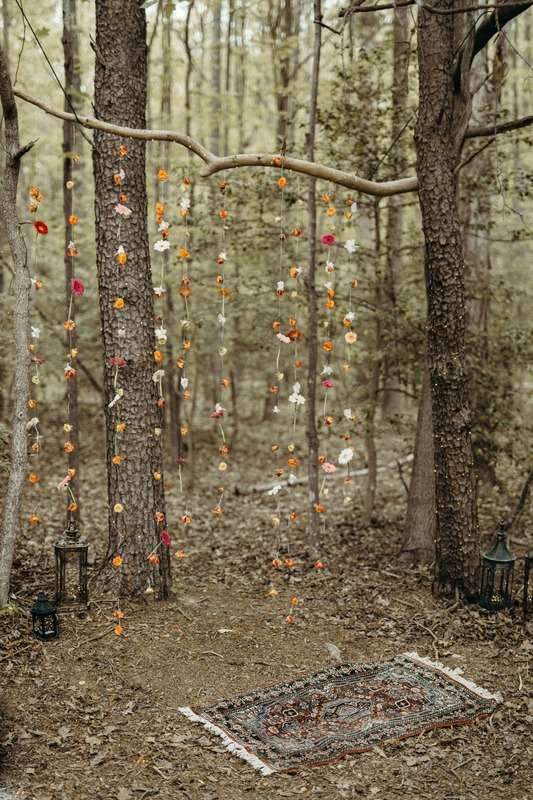 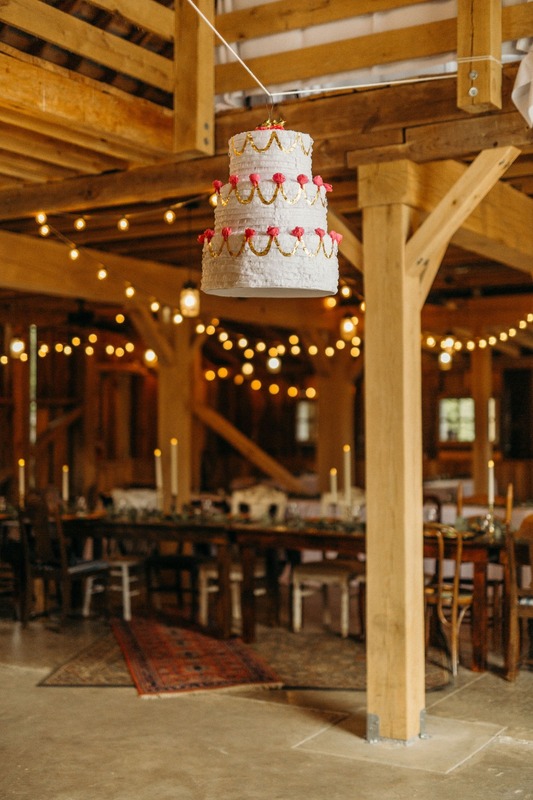 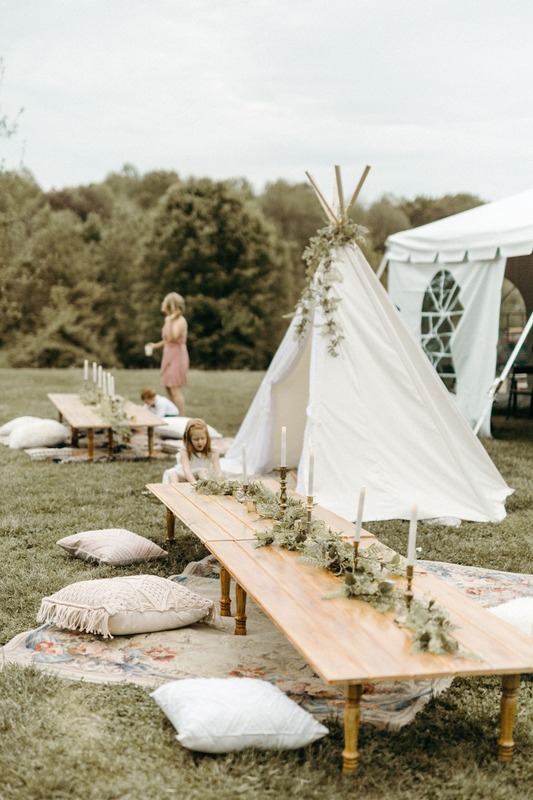 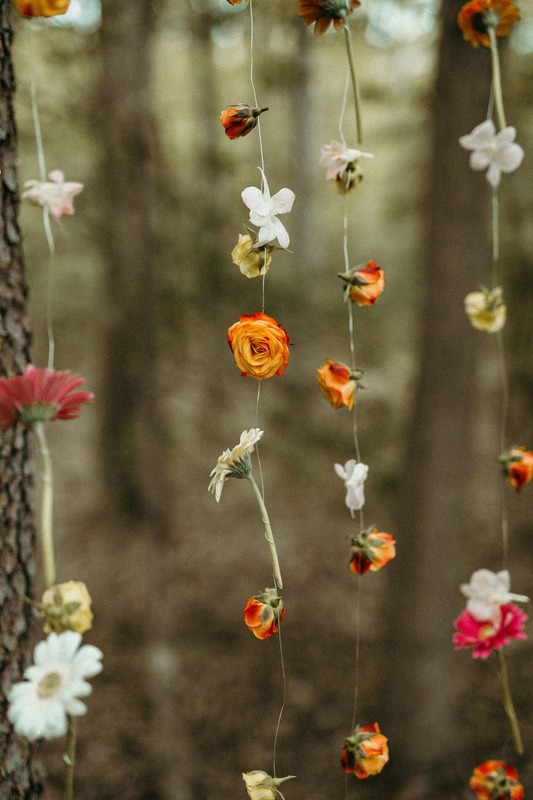 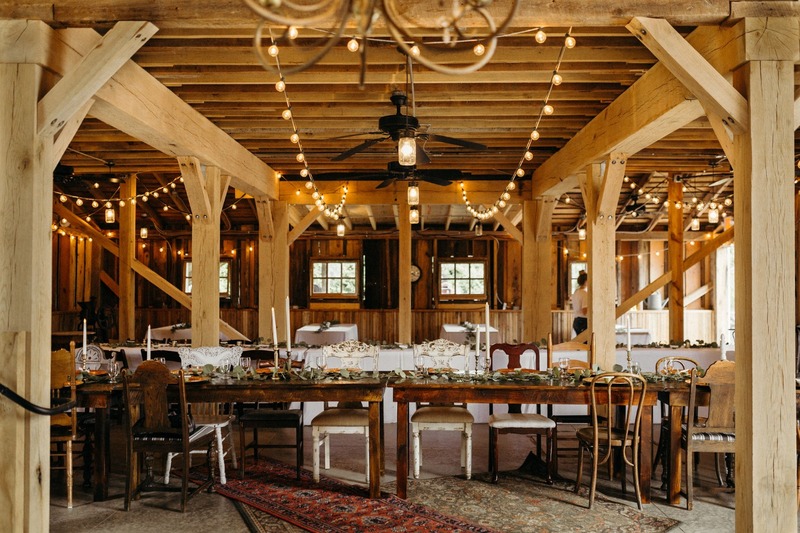 And not just because I was little-girl giddy over their drool-worthy boho teepee, the global decor inspired by their international travels, or their Cinco De Mayo wedding cake piñata (because Lord knows I WAS), but because of the real joy, prayer, & love that seeped so beautifully into each minute. 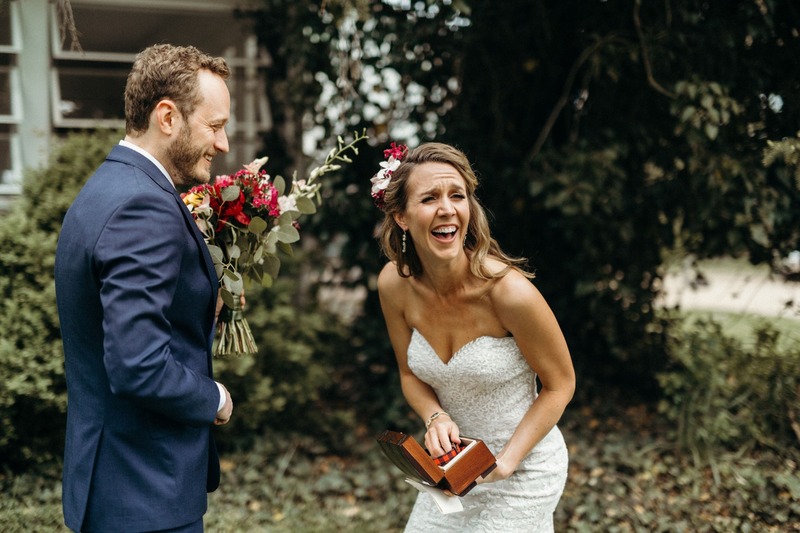 OH AND GET A LOAD OF THEIR HAPPILY-TEARFUL FIRST LOOK WHERE MATT GIFTS SHANNON A PICTURE OF THEIR NEW PUPPY. 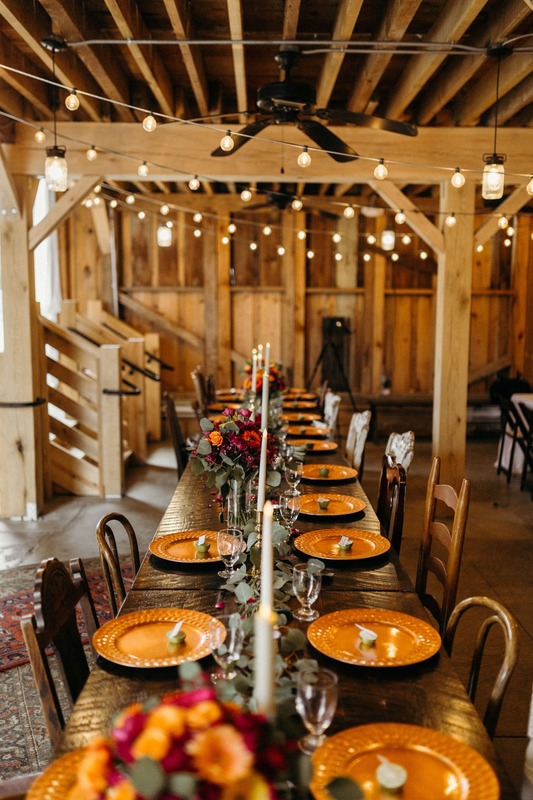 These two chose The Glasgow Farm, as the backdrop to their wedding, which of course includes hilarious appearances by the goats, chickens & turkeys that roam. 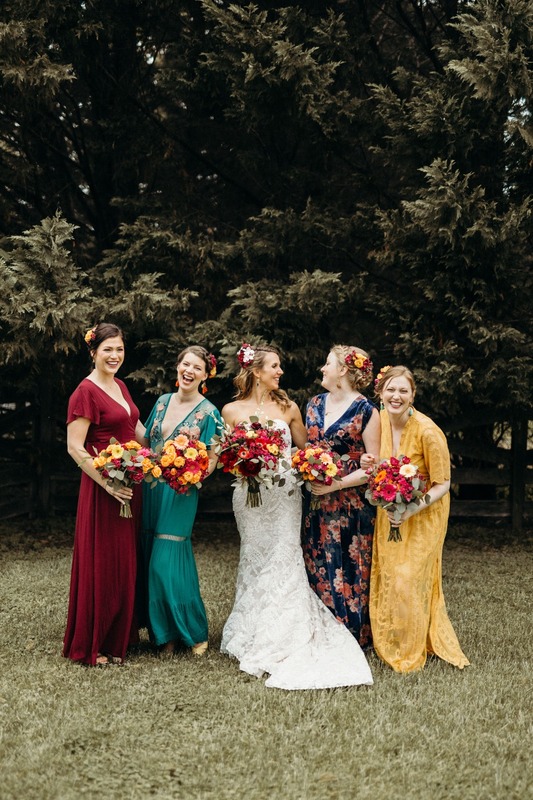 And I seriously cannot get enough of Shannon’s global-boho-outdoorsy wedding style, just wait until you see the boldly styled bridesmaids’ dresses & floral headpieces! 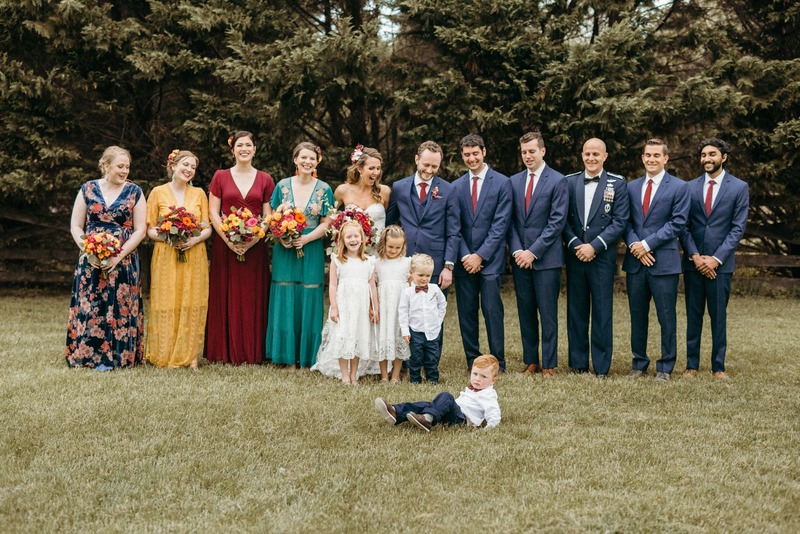 I love how each girls’ personality gets to shine.